Our first Arc System Works Universe character diorama is now available for pre order! 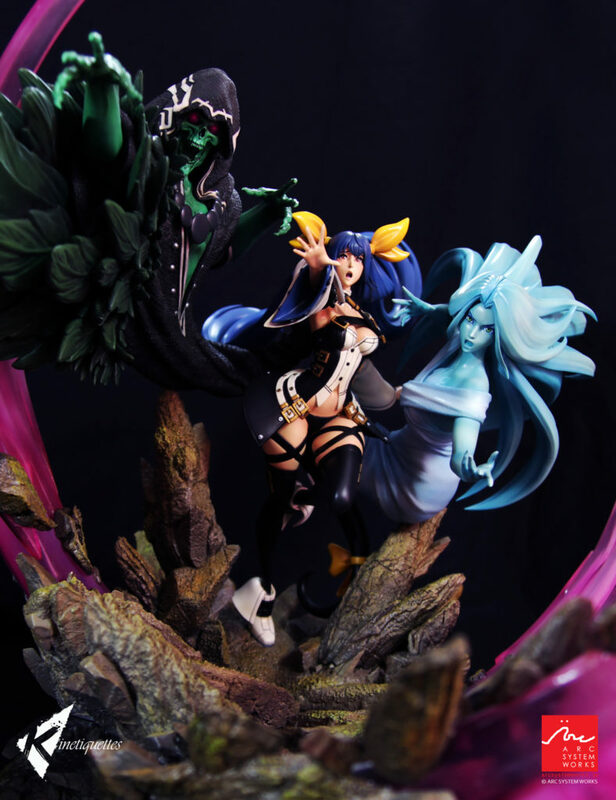 Get everyone’s fan favourite Dizzy now as the edition size for her is limited to 500 pieces worldwide. 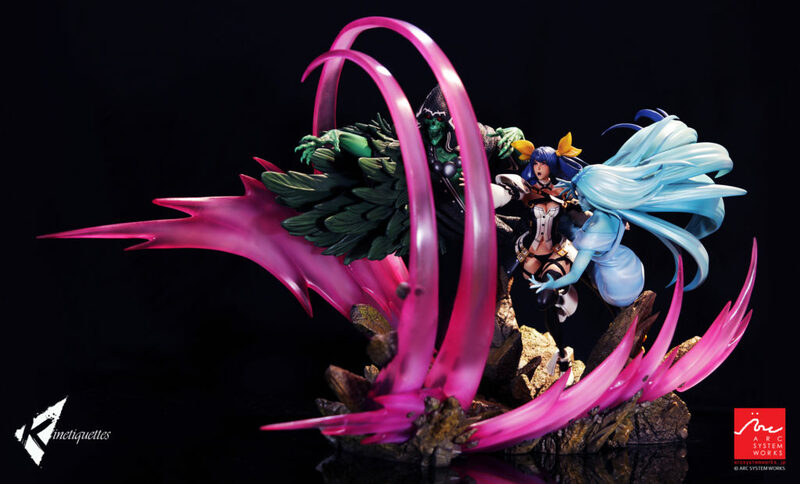 Being approved by the Guilty Gear series creator, Daisuke Ishiwatari, Kinetiquettes is proud to honor all the Guilty Gear fans with this masterpiece in dynamic sculpture form. For the orders placed directly in our website Dizzy also comes with an exclusive artprint done by Jason Chng. Posted in Products and tagged Guilty Gear, Necro, Pre Order, Undine.